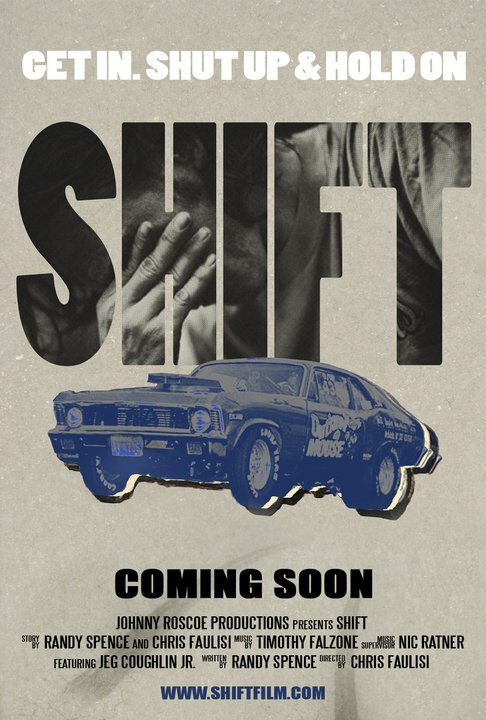 Christian is slated to be in the upcoming movie Shift to be released November 2014. The movie which is being directed by Chris Faulisi and was written by Randy Spence who is also starring in the movie as Boomer Honeycutt. The movie about Boomer Honeycutt who is a drag racer. His lone quest; to escape his father's shadow and become the next Classic Gear Jammer's Champion. When 8-time super stock world champion Junior McClamrock arrives to challenge for the title, Boomer is even more determined to sacrifice everything to reach the top, including those who matter most. After separating with his fiancée Tina, he takes refuge in his best friend Charlie's front yard sleeping in his van. He awakes after a rough night out to find an eleven-year-old boy on the doorstep and a note from his high school sweetheart welcoming him to fatherhood. 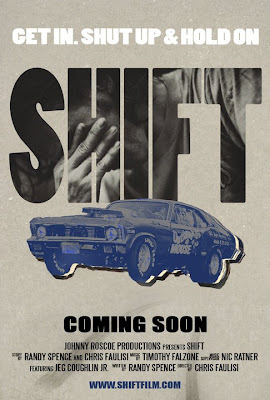 Set against the backdrop of stick shift drag racing in the heart of the South, this is a story about fathers and sons, teaching each other what it takes to be a man. The film will be released in November of 2014. Filming to, hopefully, begin soon in Greensboro North Carolina. It's finally here, #EuropaReport on demand! Welcome fellow Carmargoians to The Camargo blog! We are your number one source for all things Christian Camargo, and your very first Camargoian blog! The Camargo blog is a standalone site dedicated to the amazing actor, writer, director and producer. We are here to put the myths and the rumors to rest and post the facts and only the facts. We do NOT own any images, text or material that is posted on this blog unless stated otherwise. The pictures that are ours will be clearly watermarked and are for use for others, under the condition we get credit and our watermark is NOT removed. The Camargo Blog is paparazzi free. We do not condone the invasion of privacy of anyone. ** No copyright infringement is even intended so please let us know if you have an issue with a post and it will be fixed as soon as we can. Release Date: On Demand 06/27 & In Theatres 08/02! © www.TheCamargoBlog.com. Awesome Inc. theme. Powered by Blogger.